Today I have the pleasure to introduce you to Dianne Ascroft, a very interesting historical fiction author, whom I had the pleasure of meeting in person last year at the Oxford Historical Novelist Soc iety. I’ve been curous about her writing ever since and have recently started her book (a review post to follow as soon as humanly possible). Welcome Dianne. Please tell us, what in particular fascinates you about the era(s) you write about? I think wartime stories, especially those set during the Second World War, always appeal to readers and writers. One aspect of the war that particularly intrigues me is the significant impact that the arrival of the Allied troops in Northern Ireland had on the quiet, largely rural country. County Fermanagh, where I set my stories, is far from Belfast and Londonderry, the largest cities in the province, and, at the outbreak of the war, the way of life in the county had changed little in generations. Then there was a huge influx of servicemen and women from several nations and the lives of the local residents were turned upside down. Army camps and flying-boat bases sprang up throughout the county, and the population grew until approximately a quarter of the population were military personnel. It’s exciting to imagine how different it must have been from the tranquil place that I know. As I’ve said, I’m fascinated by the way the arrival of the Allied troops changed the county where I live. I first learned about the impact they had when I read a local history book Castle Archdale and Fermanagh in World War II by Breege McCusker. 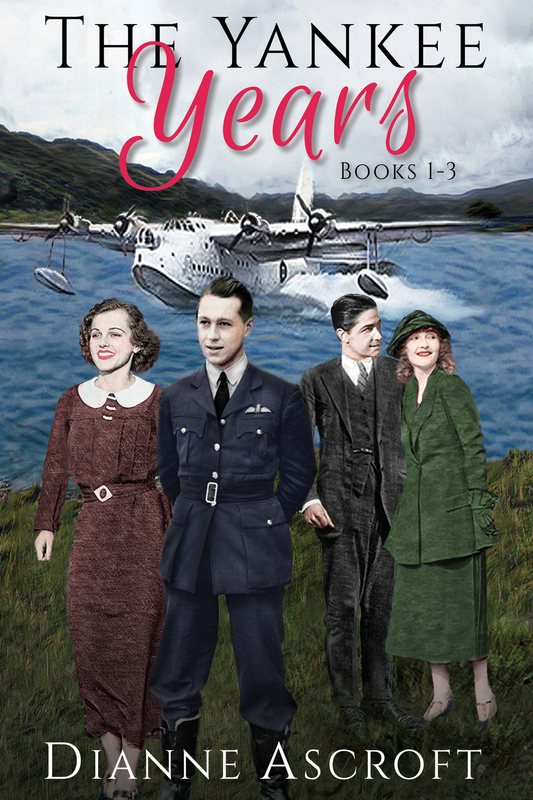 It tells the story of the flying boat bases on Lough Erne, the largest lake in the county. After I read the book, I heard stories from local residents about the era and was enthralled by their tales of the real servicemen and women stationed at the flying boat bases and army camps that were dotted throughout the county, as well as stories about their own lives in the villages and on farms. Discovering these snippets of the past prompted me to do some research into life in County Fermanagh during the war. I was amazed by the huge change the influx of the Allied troops had brought to the rural county. I’ve heard some marvellous and unique true stories of those days. These stories are a fantastic resource for fiction writers yet very few wartime novels have been set in Northern Ireland. I think it’s a shame that such a rich heritage doesn’t receive more attention so I wanted to create stories that will keep it alive. Although my stories are fictional, there are grains of truth behind each plot, and I do my best to evoke the era faithfully so readers can enjoy the unique place that County Fermanagh, and the rest of Northern Ireland, was during the Second World War. I work in a clerical job in a town near where I live so every morning I head off to the office and a large portion of each week is spent at the office. Writing has never been my fulltime job so I have to fit it in around my day job and the rest of my life. My husband and I live on a small farm and I enjoy the outdoors so when the household chores are completed (my least favourite part of life) and I’m not writing, I go for long walks and also spend time with our pets. For many years, we had a pair of goats as companions until the last one died a couple years ago. Now we only have a pair of cats. There’s not much difference really: stubbornness and determination in a smaller package. I can’t really pick just one song. Since the stories are set in wartime Northern Ireland, soon after the US troops arrived, any lively songs from the swing era, as well as some of the sentimental ones, would be a good backdrop to the stories. Songs like “In The Mood”, “Chattanooga Choo Choo” and “Tuxedo Junction” capture the energy of the era. And the more sentimental songs like “I’ll Be Seeing You”, “We’ll Meet Again” and “Goodnight Sweetheart” capture the emotion. Glenn Miller and his orchestra, Bing Crosby and Vera Lynn are the soundtracks to my stories. 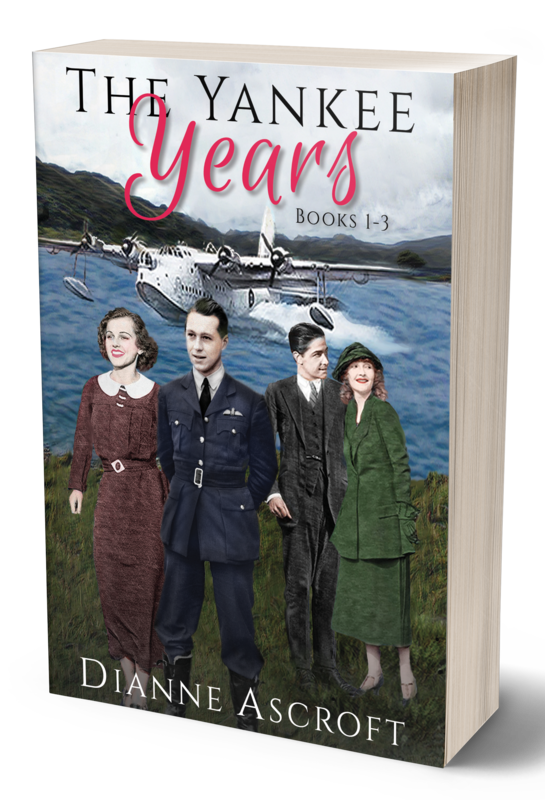 I’ve written and released four Short Reads in The Yankee Years series and I still have lots of ideas for the series. I’m currently writing the fifth book, which continues the story of Reverend Herbert Lindsay and Lieutenant Marjorie Baxter from Book 4 The Christmas Cure. I plan to release it in early summer. I’ve also got a plot simmering on the back boiler for Book 6 which will bring Ruth Corey and Frank Longo back with another mystery to solve. And whenever I get a few spare minutes, I’ve been revising An Elusive Enemy, a novel that will also be part of the series. So I think I have enough to keep me busy for a while. For each of the three stories in the collection, I started with a basic outline of the plot to work from and then let details evolve as needed. None of the stories turned out hugely different from my original ideas but each story did grow and expand until it was complete. When I first jotted down the basic outlines, I didn’t know exactly how each scene would unfold; I discovered that when I started writing. I love conjuring up ideas and scribbling down the stories that flow from them. When a story is finally completed, it’s exciting to see the finished work. The hardest or worst part is the slog in the middle when you must revise your original draft, more than once, so that it improves and conforms to the wonderful idea you started with and turns into the book you imagined when you started writing. For approximately two decades, I played the Scottish bagpipes and loved playing and competing with a pipeband in parades and piping contests, and I’m the only right-handed person in my family. I’ll let readers decide which is which. The Short Reads in my series, The Yankee Years, as well as my first historical novel, Hitler and Mars Bars, and my collection of short stories, Dancing Shadows, Tramping Hooves, were all self-published. I’ve enjoyed the process and excitement each time I’ve released a new book. But when An Elusive Enemy, the novel I’m currently revising is ready, I plan to submit it to a traditional publisher for consideration. A traditional publisher has the contacts to introduce the book to a wider audience than I believe I can reach so I would like to try this publishing method and see what happens. But, if I don’t find a publisher that thinks the book fits their market, I will be happy to self-publish it too. I really enjoy being involved in the whole process and watching the project come together. The only downside for me is the amount of time required to market books. I actually enjoy marketing too but it is so time consuming. I just don’t have enough hours in each day to do everything and it is frustrating when I can’t fit it all in. I’m an only child and my mother and grandfather were voracious readers so I learned to love reading early. I have happy memories of reading, sprawled in a Muskoka chair (a big wooden lounge chair) in our back garden in Toronto during the summer holidays. I never lost my love of reading and still squeeze in a few minutes with a book every chance I get. I read a wide variety of fiction. I especially enjoy historical fiction set in the nineteenth and twentieth centuries, and contemporary women’s fiction as well as cosy mysteries and crime novels and thrillers, if they aren’t too gory. I’ve recently finished several wartime novels, including The Beauty Shop by Suzy Henderson, When Tides Turn by Sarah Sundin, All Will Be Well by Louise Charles and The Rose of Anzio series (4 novels) by Alexa Kang. Since I read quite a bit, I read most of my books on my Kindle ereader. Thanks for posting this interesting interview, Christoph – I loved your questions and that her answers allowed me to peek behind the writerly facade. I’m always fascinated when I learn about what authors do when they are not writing and little bits about their lives. I have never been a huge fan of historical fiction, but as a result of this interview I may well take a look at these. They sound like books I would enjoy immensely. Beyond the conflict years and plays set there, I know little about Ireland and am interested in learning more. A delightful and interesting interview with Dianne, Christoph. I’m sure you enjoyed meeting her. Thanks for the introduction. Mega hugs to you both! 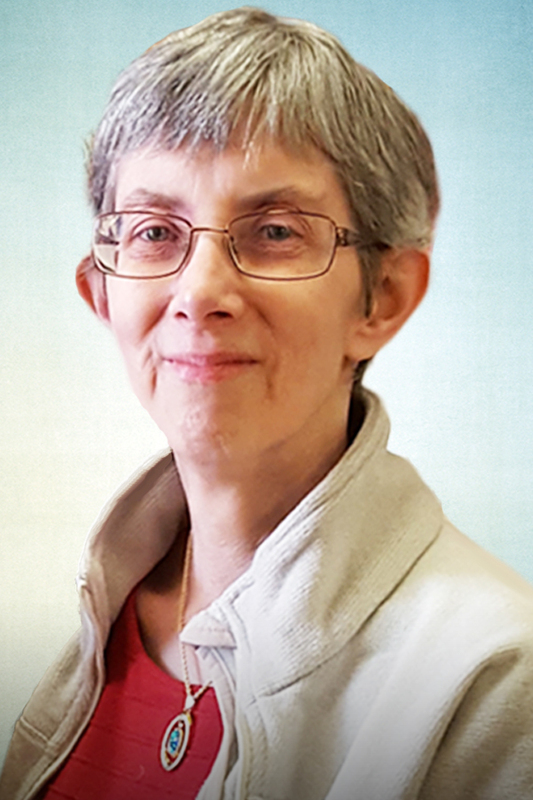 Meet historical novelist Dianne Ashcroft from Christoph Fischer’s blog. Thanks for this, Christoph, and to you, Dianne. ‘The Yankee Years’ looks fascinating – I’m therefore on it. The idea of reading Northern Irish history – away, that is, from the old ‘troubles’ – is immensely appealing, and which I’m will prove to be very enlightening. Thanks Chris. I’m glad you find this interview as interesting as I did. Thanks Chris. I’m glad you enjoyed the interview and hope you enjoy the book. I’ll have to ‘warn’ you that Northern Irish history, even in wartime, can’t be completely divorced from ‘the Troubles’. But this is the precursor to the modern conflicts. The seeds of it go way back in history and the tensions in society didn’t disappear because there was a war on. But this aspect of the province’s history adds to the drama of a wartime story – it’s another layer of conflict that the characters experience. In some ways Northern Ireland fought a rather different war than the res of Great Britain. Oh, absolutely, Dianne, of course. Which, as far as the literature is concerned, for me, adds to to the interest. I just meant that ‘troubles’, for most people, are the first thing that comes to mind.